Now, let's move on to the cameras of this phone. The main reason for the hype for the Redmi Note 7 is its massive 48MP camera sensor. But the Redmi 7 doesn't have that sensor. 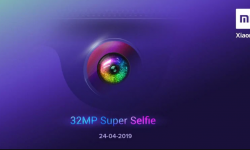 It has a normal 12MP f/2.2 primary sensor that is combined with a 2MP depth sensor. 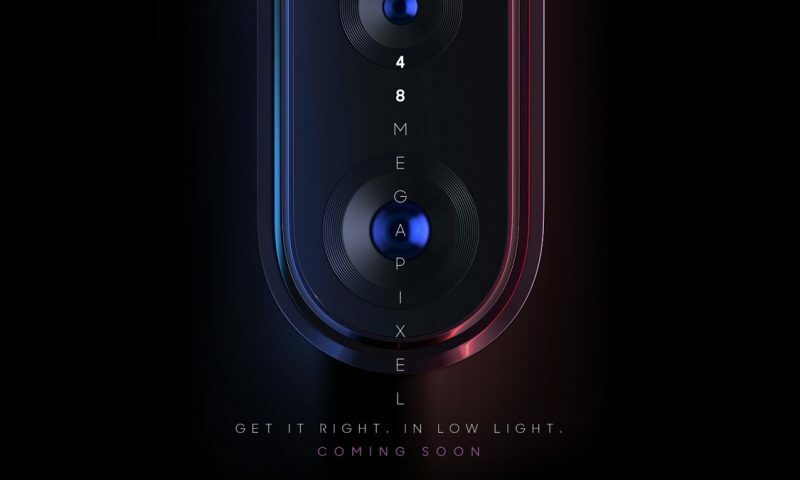 So, the images out of this phone won't be as good as the ones we'll get on the Redmi Note 7. Xiaomi along with other Chinese manufacturer have been on the driving seat when it comes to the budget phones. And, with the recent release of Redmi Note 7, Redmi 7 and the much-hyped Redmi Note 7 Pro, their grip on the mid-tier market looks even more solid. 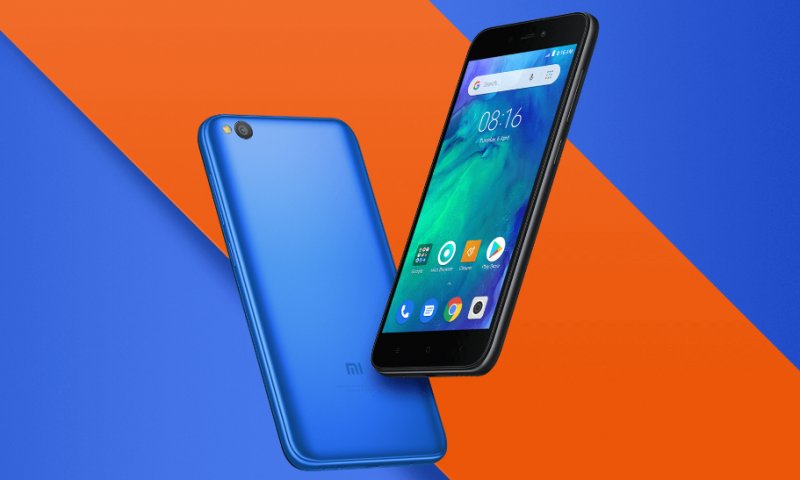 Redmi 7 made the headlines internationally as it provided mid-range performance for the price of an entry-level smartphone. 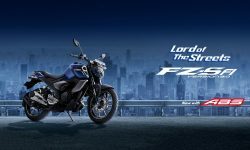 It was launched in China on March 18 and hasn’t yet made it to India. However, the phone has made its way to Nepal. There’s no doubt that Redmi 7 is a very good budget device. As always Xiaomi has not compromised on the performance department. The Redmi 7 comes with Snapdragon 632 which you can rarely find on a phone with this price tag. Two variants of the Redmi 7 are available in Nepal; 2GB + 16GB, 3GB + 64GB. The prices for these variants are Rs. 14,999 and Rs. 16,999 respectively. 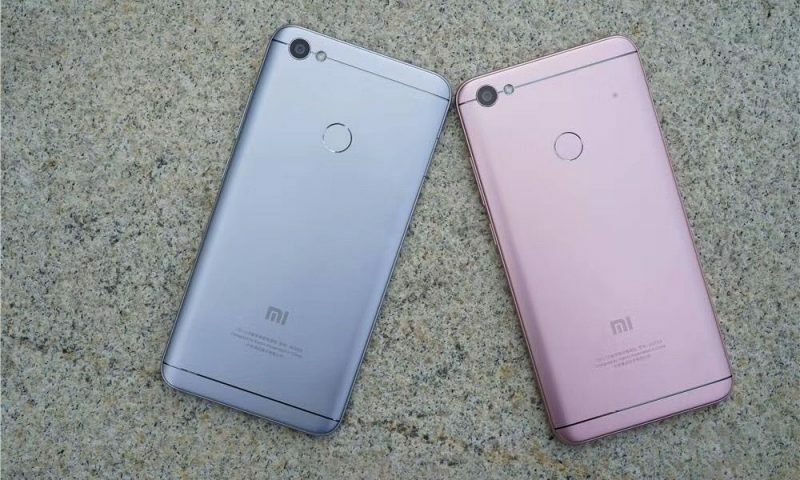 While the name of Redmi Note 7 and Redmi 7 sound similar, they are completely different machines. Redmi Note 7 is a proper mid-range but Redmi 7 is an upper-budget phone at best. However, that doesn’t mean that the Redmi 7 is a bad performer. We’ve known Xioami for just long enough now to know that their phones compete with phones at a higher price range than they come in. 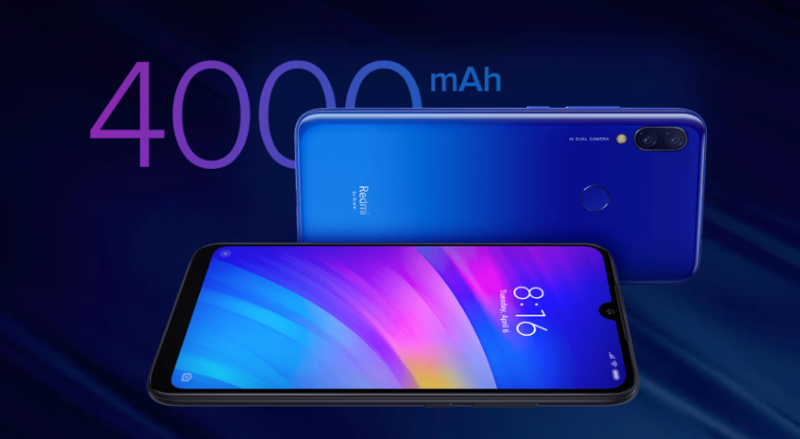 So, is Redmi 7 the typical high-hitter spec heavy Xiaomi phone? Let’s find out. Redmi 7 sports a 6.26-inch HD+ IPS LCD display protected by a layer of Corning Gorilla Glass 5. It is powered by the Snapdragon 632 octa-core SoC, paired with up to 4GB of RAM and 64GB of internal storage. Redmi 7 features a dual camera setup. One of these cameras is a 12MP sensor with f/1.8 aperture and the other is a 2MP depth sensor. An 8MP sensor handles selfies at the front. The smartphone packs a 4,000mAh battery with 10W fast charging support. 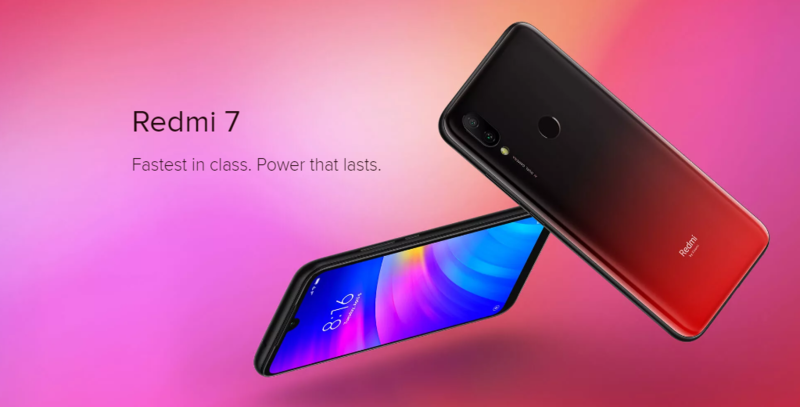 Xiaomi Redmi 7 is technically a midrange phone. The design is not too flashy but it does look good. Xiaomi has adopted the waterdrop notch for this phone like on the Redmi Note 7. The Snapdragon 632 has already proven itself as a capable midrange processor. Though it’s not as powerful as the 660 in handling games, I don’t think you’ll have any problems regarding performance in apps like Facebook and Instagram with this phone. The games will run, although not in the highest graphics settings. With 4GB RAM, multitasking won’t be a problem. Now, let’s move on to the cameras of this phone. The main reason for the hype for the Redmi Note 7 is its massive 48MP camera sensor. But the Redmi 7 doesn’t have that sensor. It has a normal 12MP f/2.2 primary sensor that is combined with a 2MP depth sensor. So, the images out of this phone won’t be as good as the ones we’ll get on the Redmi Note 7. The phone looks really good, it should appeal to the current gen audiences and this phone is certainly the one to beat at this price tag. I thought that new phones from Samsung were good budget deals, but after the launch of Redmi 7, I need to rethink. Well, I’ll certainly put some of the other phones up against the Redmi 7 to really see its prowess. Until then let us know what you think about the Redmi 7 in the comments below!